After a lot of remixes to the new song of Martin Garrix, it’s time to listen the great job of Don Diablo, that have shown us what he can do. 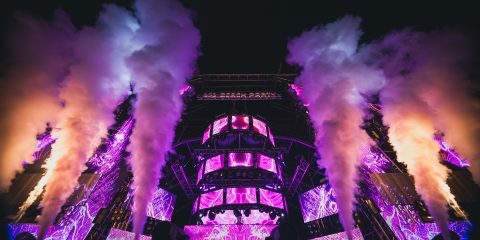 It was about 2 moths ago that Martin Garrix release the song “Ocean” with the voice of Khalid, that at this moment exceeds 100 million of views on Youtube and Spotify. 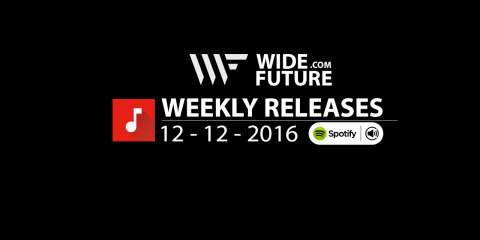 With all this the remixes of the song were coming from a lot of artists like Dubvision, Cesqueaux, Goja among others and at this moment the most recent remix it’s from the Dutch DJ, Don Diablo. 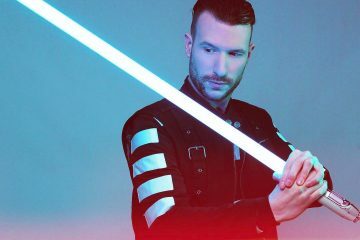 Don Diablo showed why he is one of the DJs of the moment with his own style. 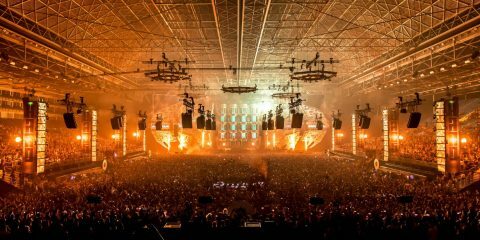 One more time he gave some “fresh air” to Martin Garrix’s song showing what he can do and showing his own “DNA”. 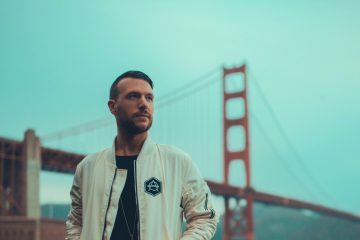 Don Diablo is crossing a great moment in hir career with a lot of new projects and, without forgetting, his label Hexagon with a lot of new releases and with his radio show Hexagon Radio. 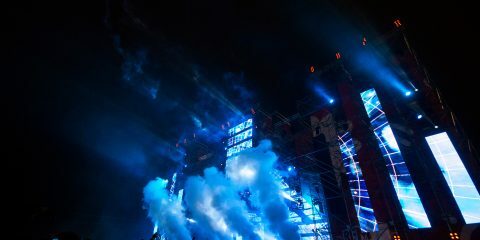 Also counting on several performances in great events like Tomorrowland, EDC Las Vegas, Dreambeach, among others. 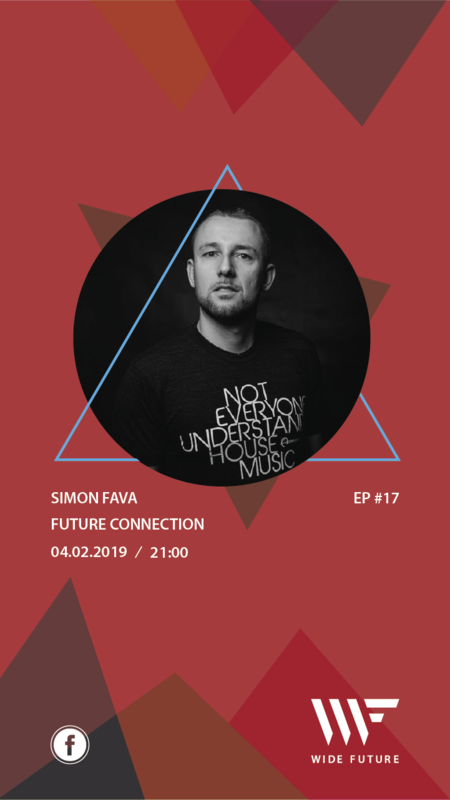 Also known for his collaborations with various DJs such as Tiesto, Marnik, Steve Aoki and others, he was known for his song “Origins” released on Spinnin Records in 2013. Listen below the remix of the new music of Marting Garrix and Khalid “Ocean”.